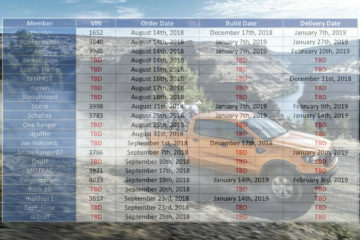 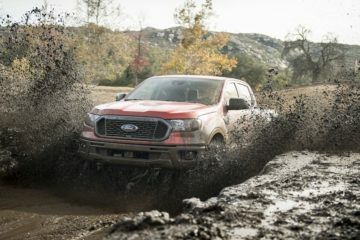 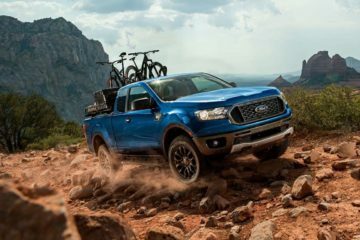 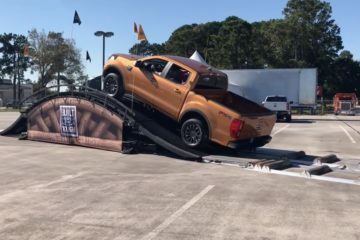 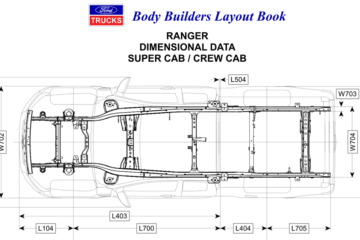 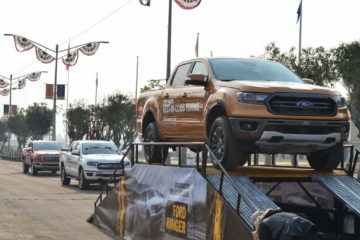 2019 Ford Ranger Professional Reviews Are Finally Here! 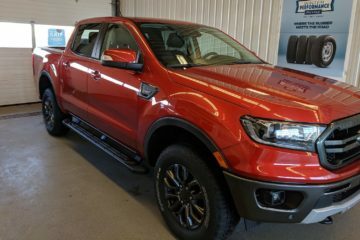 First Ranger5G Members to Have Their 2019 Ranger Built! 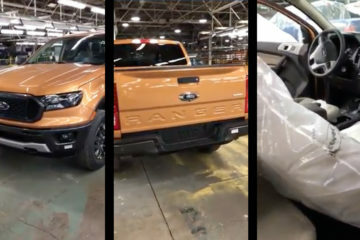 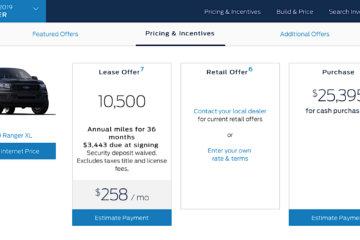 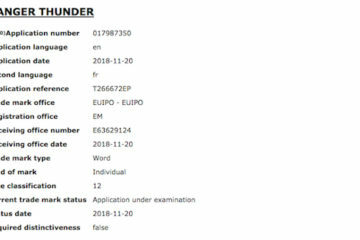 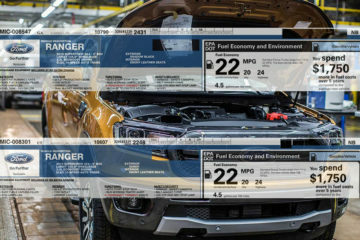 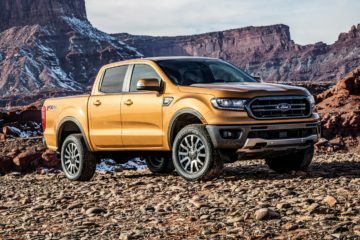 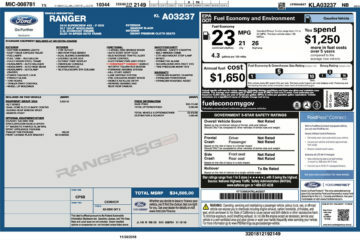 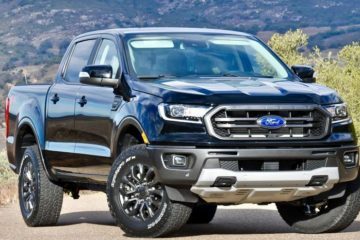 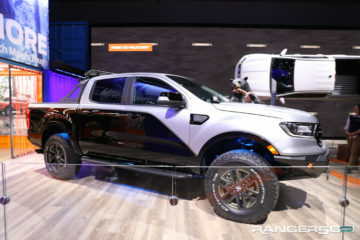 2019 Ford Ranger MPG Revealed!